This educational institute was entrenched under the leadership of Sri. Kaverappa, in the academic year 1979. This institute is one among the well-known educational institute of its region and has set the bench mark by catering supreme quality education in the fields of management and business studies. This institute aims at shaping eth lives of the candidates at an ease and help them to succeed in their career. The students are turned into professionals through guiding them with adequate skills and knowledge through coaching and mentorships. The academics practiced in this institute are knowledge driven and industry oriented to inspire and empower the students. 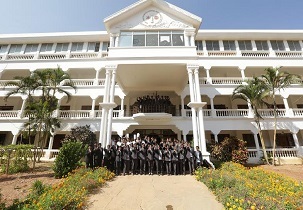 The institute aims at placing the year passed out students of this institute in reputed companies with good packages. This institute is been visited by various companies every year to provide the students their desired jobs. 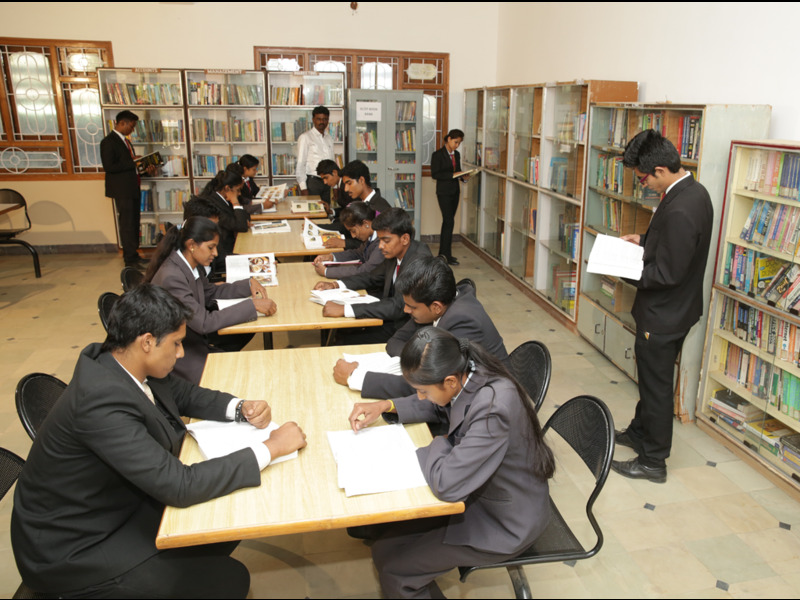 Institute offers scholarship for meritorious students who maintain excellent academic progress. Several scholarships are announced for each student. Our university offers loans to all students from different banks. Institute provides 2 separate hostels for girls and boys with all the basic needs and facilities like 24hrs supply of water, rooms with single sharing, double and triple sharing, reading room, hygienic canteen with delicious food, playing area, security etc. in charged by the warden. Candidate must have minimum 50% score in Bachelor’s degree for MBA course. Admission will be based on score obtained in KMAT/CAT/MAT/GMAT/CMAT/PGCET followed by counseling. The cutoff rank for PGCET : for general category is 4373 rank, 3A category is 4445 rank and for rest all categories it is between 6301-16235. THe total fee will cost nearly INR 3.96 lakhs for 2years duration. Are you Interested in " SJES College of Management Studies Bangalore"? Please provide the following details.